Lenore Appelhans read 53 books of her goal of 50! Lenore Appelhans read 60 books of her goal of 60! Lenore Appelhans read 77 books of her goal of 75! Lenore Appelhans read 75 books of her goal of 75! Lenore Appelhans read 100 books of her goal of 100! To ask Lenore Appelhans questions, please sign up. Can you tell us if there will be more books for The Memory Chronicles, after Chasing Before? At this time, there are no plans for books in the series beyond Chasing Before. Are you currently writing any young adult novels ?? Lenore Appelhans Yes! 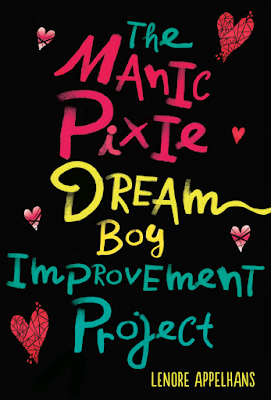 I am in the copy-edits stage of a meta fiction romantic comedy YA that comes out Spring 2019 called THE MANIC PIXIE DREAM BOY IMPROVEMENT…moreYes! 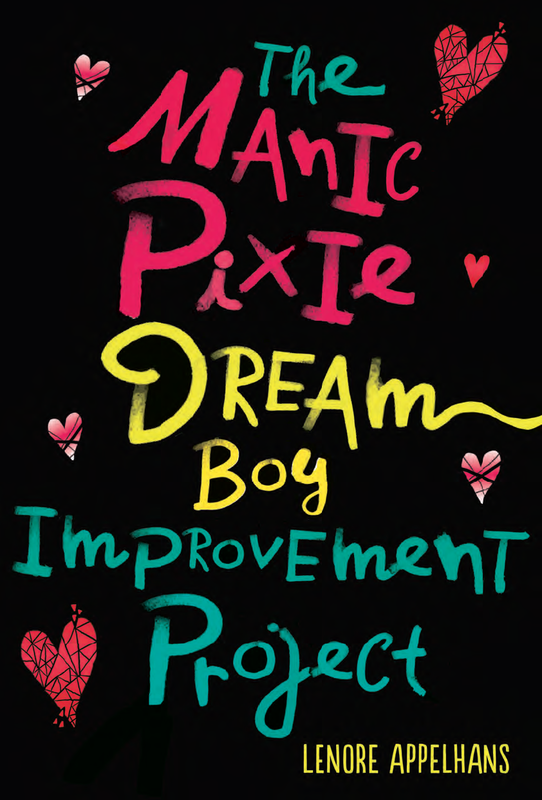 I am in the copy-edits stage of a meta fiction romantic comedy YA that comes out Spring 2019 called THE MANIC PIXIE DREAM BOY IMPROVEMENT PROJECT. The cover of my forthcoming novel was revealed last week, and I neglected to put it on this neglected blog, so I shall remedy that now! Isn't it magnificent? The cover designer, Emily Harris, really captures the fun energy of the book. I love how she included the glass-shard hearts as they actually appear in a few scenes. Two Truths and a Lie: It's Alive! We’d love your help. Let us know what’s wrong with this preview of Long Way Down by Jason Reynolds. We’d love your help. Let us know what’s wrong with this preview of Home and Away by Candice Montgomery. Dayum, was that twist good. We’d love your help. Let us know what’s wrong with this preview of The Lying Woods by Ashley Elston. We’d love your help. 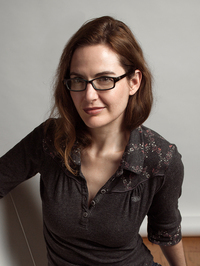 Let us know what’s wrong with this preview of Heroine by Mindy McGinnis. We’d love your help. Let us know what’s wrong with this preview of The Wall in the Middle of the Book by Jon Agee. “You love me. Real or not real?" Learn anything you need about Cyn Balog's books and get to know others who love them as much as you.